Let the deep cleaning experts at Elliott Carpet Care take care of your carpets and soft furnishings. 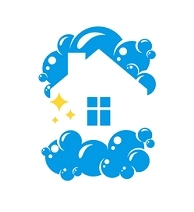 Whatever you need cleaning, from carpets to sofas, we've the method for you. 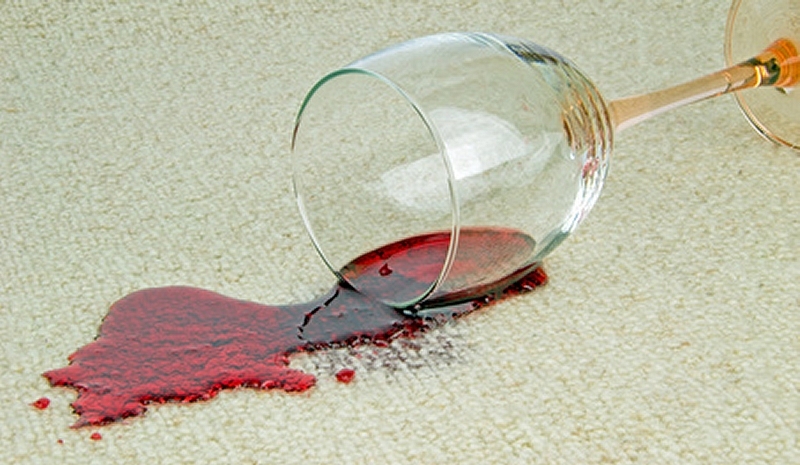 Accidents happen at home and in the workplace leaving carpets marked and stained. That's when you need professional carpet cleaners. Before you cover it up with a rug, contact the carpet cleaning experts at Elliott Carpet Care. Using our array of cleaning methods, we offer a range of carpet, upholstery, leather, rug and curtain cleaning, designed to suit varying requirements and cleaning concerns. Our thorough deep cleaning is not only extremely good for the look of your carpets but, as it breaks up the dirt, bacteria, chemicals and pollens in your carpets, it's good for you and your family too! We offer home & commercial carpet deep cleaning - keep your carpets looking clean and fresh at both home and work with a tailored cleaning schedule. Elliott Carpet Care has a cleaning system for ALL types of carpets and fibres, from Persian and Oriental Rugs to pure wool, synthetic, nylon or mixed fibres. 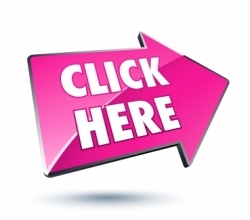 Offering leather, rug & curtain cleaning - keeping all your home clean, not just the carpets. Our cleaning systems can keep your leather, rugs and curtains fresh and looking at their best. Contact Elliott Carpet Care for your FREE quotation covering all your deep cleaning needs including carpets, upholstery and soft furnishings.